Ron Himschoot and I checked the route for the Barlow Pass 400k. It is unchanged from previous years except for two construction detours on the Interurban Trail in the Lynnwood area. The first detour is short and signed relatively clearly. The second requires leaving the trail behind the Kohl’s store and riding parallel on Alderwood Mall Parkway / Manor Way for a few miles. All the riders should be past that section quite early in the morning so traffic interaction will not be a problem. There are several options for the first control in downtown Snohomish. We opted to stop at the traditional Snohomish Bakery at First and Main, which has great pastries, restrooms, and a water spigot to top off your bottles. 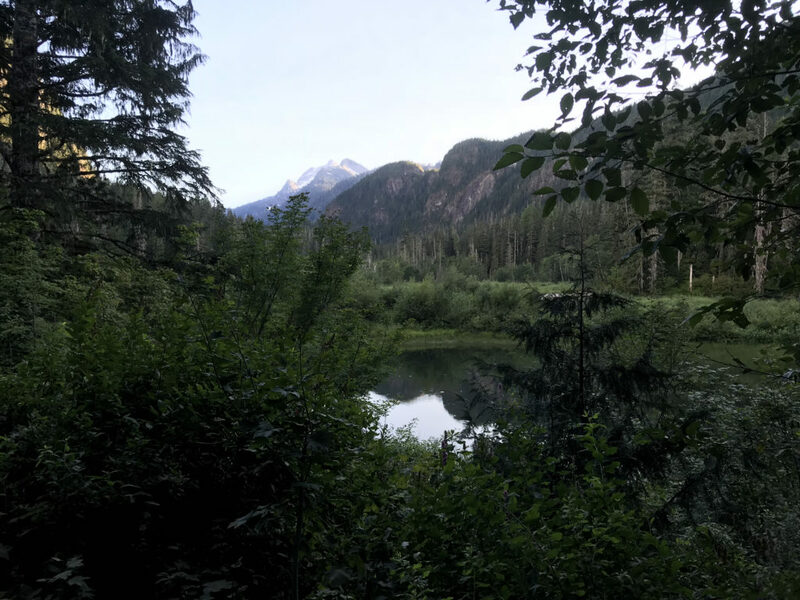 Leaving Snohomish, you will enjoy many quiet miles on the Centennial Trail. Once off the trail and onto Route 9, we shortly climb up Finn Settlement Road. Ron was not a fan of the extra climbing, but it is quite pleasant to be on a quiet road. The descent back to Route 9 is very enjoyable as well. After passing Big Lake and Clear Lake on Route 9, the turn onto Old Day Creek Road offers a very steep climb to wake up the legs. Once down the other side the quiet South Skagit Highway leads to Concrete, the next control. Cascade Burgers offers the standard drive-in burger, fries, and shake experience along with friendly service. For those who would like to exercise better control discipline, the neighboring gas station stocks the usual basics. The adventurous are free to foray into Concrete proper where another bar and café might be open. Leaving Concrete the way we came, we enjoy the quiet-but-chip-sealed Concrete Sauk Valley Road before joining the busier highway along the Sauk River into Darrington. This is not a control, but riders should ensure that they stock up with enough water to make it to the top of the Barlow Pass climb. The paved portion of the Mountain Loop Highway is freshly chip sealed, but otherwise in good condition. The gravel is also in relatively good shape, but there is one short work zone with loose gravel. Several short, steep pitches are quite washboardy. I had no issues making the climb on 32mm tires. At the top of the climb there will be a staffed control with food and water available. 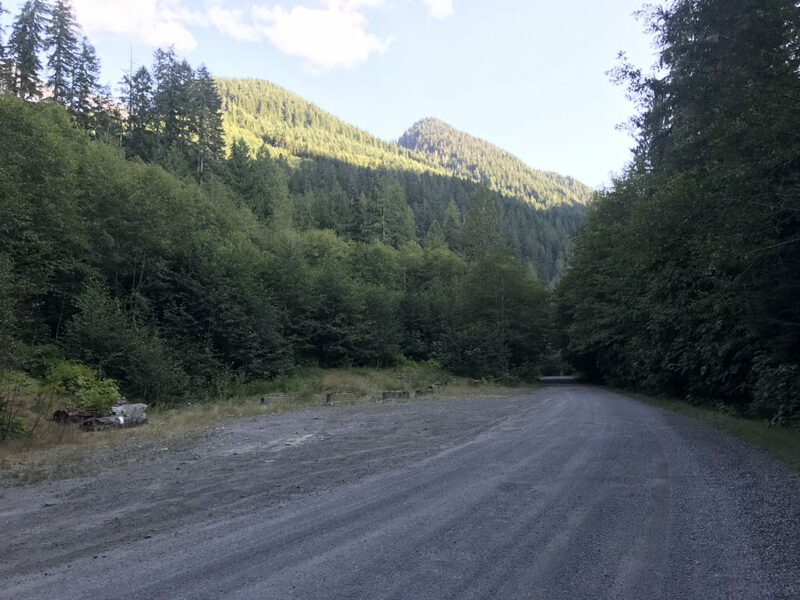 The extended paved descent to Granite Falls is interrupted by one short gravel section, well signed in advance. 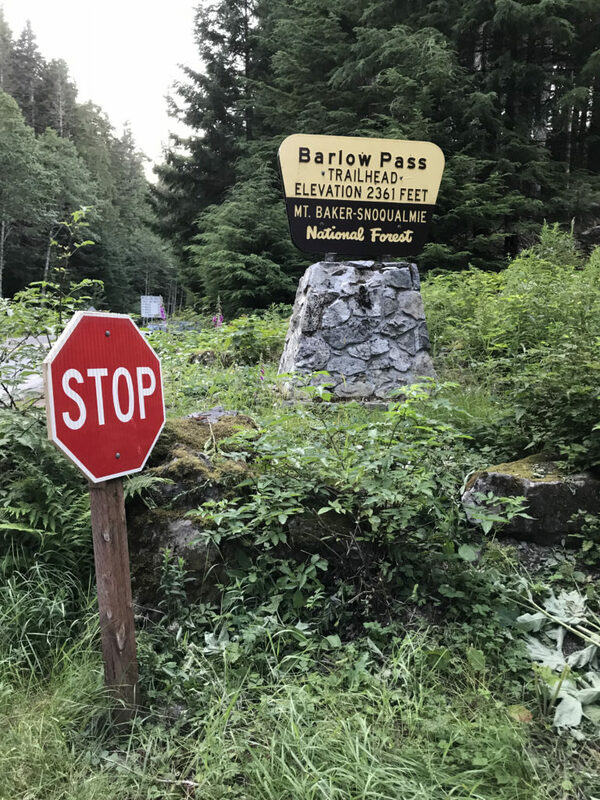 There will be a staffed control at the top of Barlow Pass. With the adventure portion of the ride done, the rest of the route follows SIR standard roads to Lake Roesiger and the Sultan control. There is a 24-hour Chevron available to meet your late night caffeine needs. From Sultan to the finish there will be few surprises. Some riders may not yet have enjoyed the short, steep climb up from the Burke Gilman trail. You’re welcome! 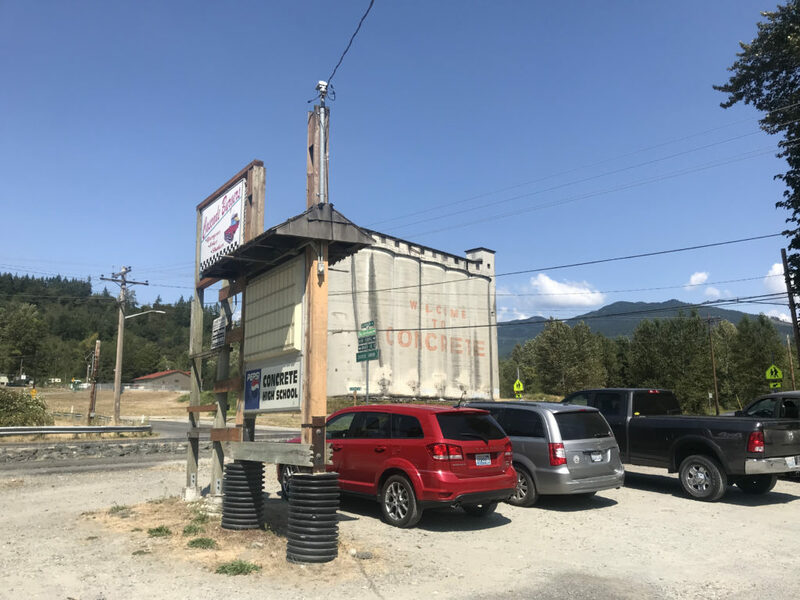 You may be tempted to stop at your car when passing the Park and Ride, but make the short trip up the hill to the finish where we should have a few treats waiting for you.